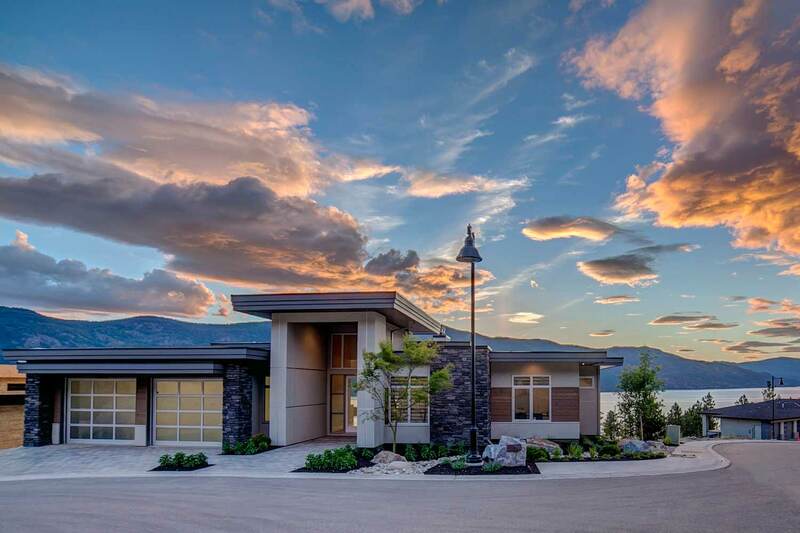 Situated within 872 acres of natural Okanagan landscape, McKinley Beach is Kelowna’s only lakefront community. 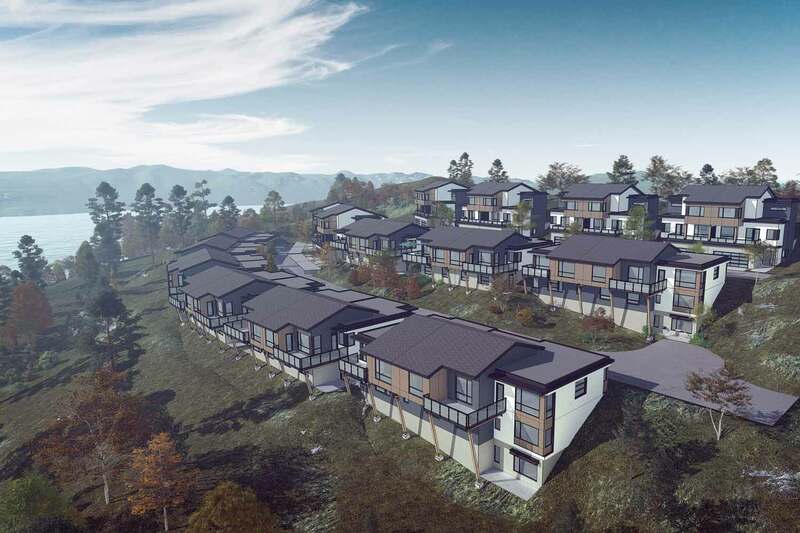 From smart-priced single family homes and townhomes with a picturesque view, to lakeview lots ready for custom-built homes, the entire community features warm west coast architecture and a wealth of on-site amenities. McKinley Beach has something for everyone. 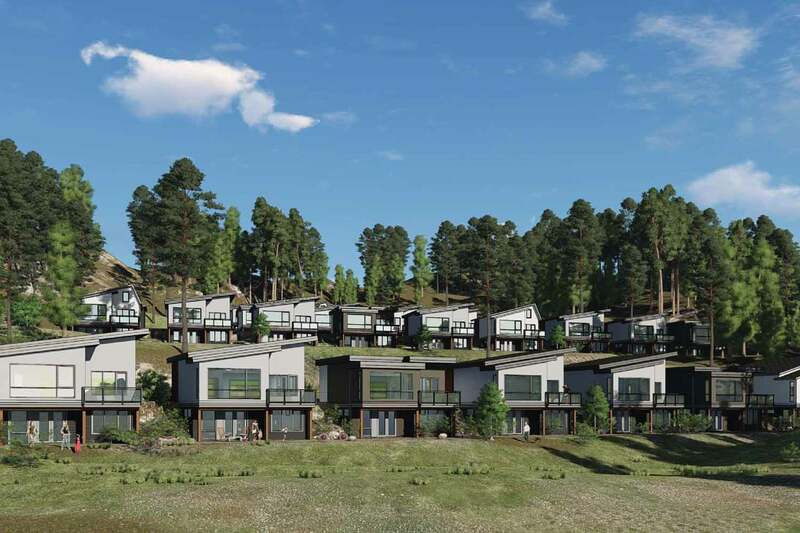 Smart-sized lakeview single family homes start in the low $600k’s, townhomes with an unparalleled view of the Okanagan Lake starting in the mid-$500k’s, and open lots where you can build your masterpiece custom home start at $310k. The epitome of a convenient lifestyle, McKinley Beach is located in an idyllic rural setting; a home you’ll truly never want to leave. With an on-site vineyard currently in development, a kilometre of beachfront and stunning vistas, the lakeside lifestyle is one of relaxation and tranquility: a setting that feels like you’re miles away, even though it’s only minutes from the convenience of the city. Kelowna’s downtown core is located a short 15 minute drive from the McKinley Beach community. Bernard Avenue plays host to a variety of local and well-known restaurants and bars offering a variety of great food and beverages. You can also find a thriving arts and cultural district featuring galleries, theatres, and outdoor performances. Shoppers will also delight at the selection of name-brand stores and the unique boutique shopping experience offered by the downtown area. For those looking to attend school or teach, the University of British Columbia Okanagan campus is located only a few minutes from the McKinley Beach community. UBCO is a state-of-the-art centre for research and learning with a thriving on-site campus, and a large health-studies facility at the Kelowna General Hospital. The Kelowna International Airport is located a short 10 minutes away for those looking to travel or commute on business. All residents enjoy a comprehensive trail network, a future neighbourhood mixed use Hilltown, and a number of other natural amenities. A kilometre of Okanagan beachfront is shared among the waterfront community. Unlike many areas of Kelowna where the lakefront is steep or privatized, McKinley Beach has accessible, swimmable lakefront for all to enjoy. This is complimented by a beautiful 110-slip marina with a protective, concrete breakwater ensuring safety and ease of access for boats and water toys. McKinley Beach is a place to call home, a place to make your own, a community created for everyone to enjoy. This is Our McKinley Beach.